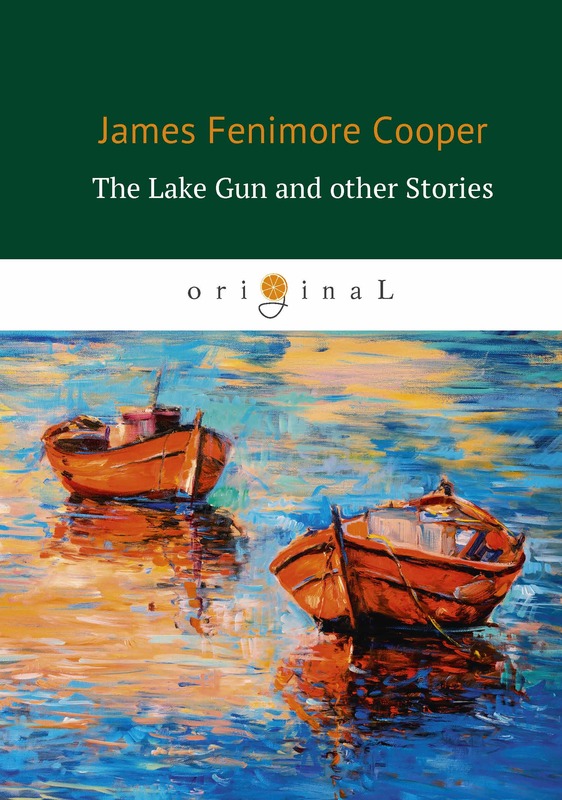 James Fenimore Cooper was a prolific and popular American writer of the first half of the 19th century. 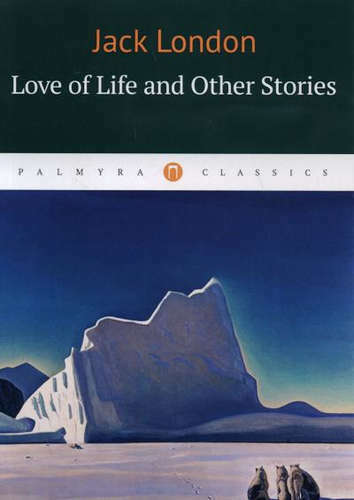 His historical romances of frontier and Indian life in the early American days created a unique form of American literature. 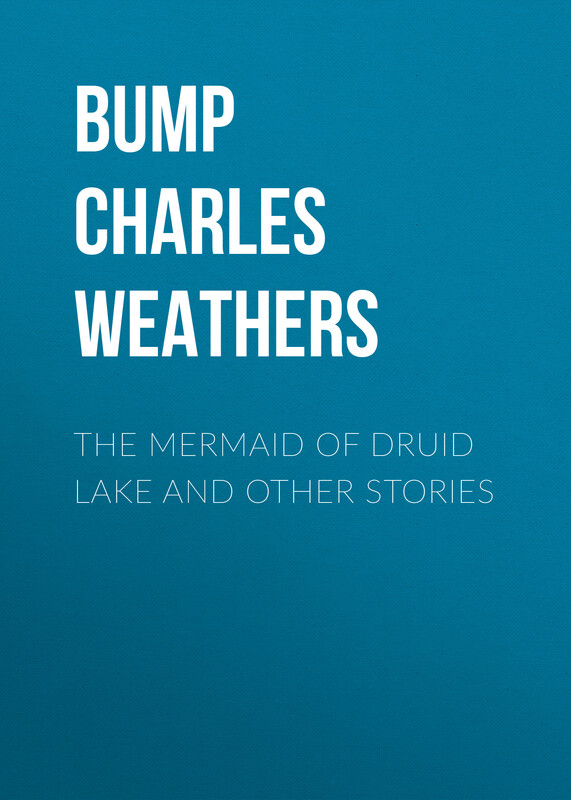 This volume contains Cooper's novel and some of his short stories. 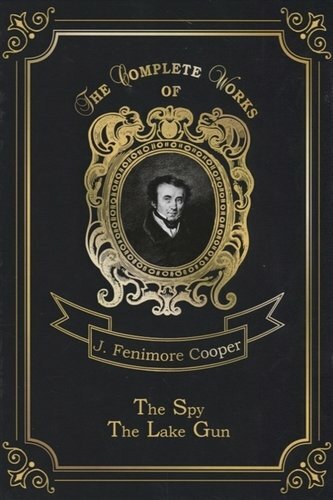 The Spy was Cooper's second novel, published in 1821. The action takes place during the American Revolution. Garvey Birch is a modest American who pretends to be a regular peddler, but in fact collecting military information for the Continental Army in territory controlled by British army. 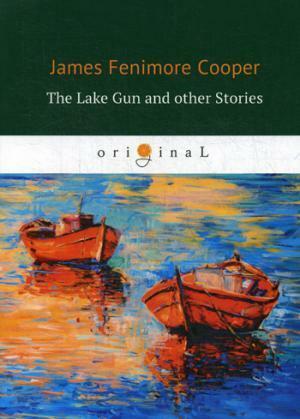 The Lake Gun is a satirical short story named after the mysterious loud exploding sound coming from Seneca Lake, called The Lake Gun by European American settlers to the area, and known today as the Seneca Guns. These sounds remain unexplained to this day, with no clear or agreed-upon cause.